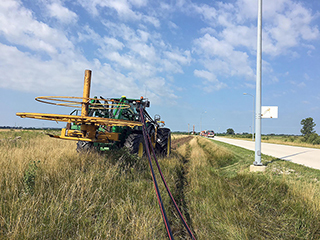 These machines are EXCELLENT for drainage, irrigation, windmills, pipelines, construction or custom never-been-done-before work all over the world. 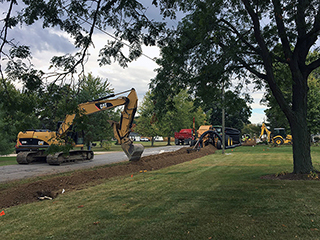 DK Precision Trenchers are made to handle Mother Earth. 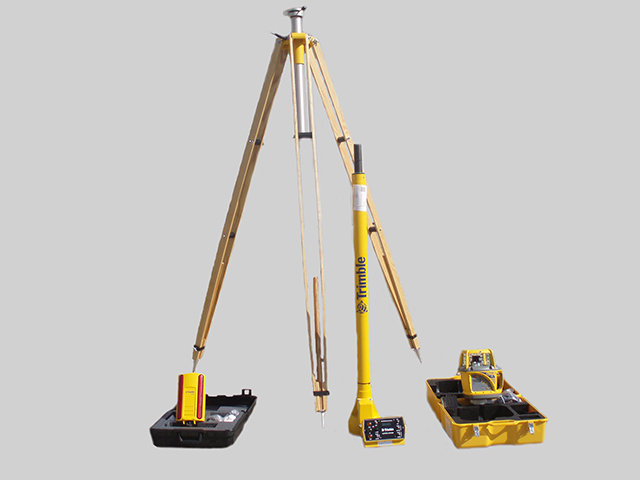 This is the most applicable piece of equipment you will own to dig a trench- accurately and precisely. Look no further- this is your solution. Ordering made simple! Download our parts book and find exactly what you need. Download our parts book, owner’s manual, selected price lists, and chain & cutter set up. We offer on-site service and over-the-phone technical support. Call now for tech support or download terms and agreement forms for on-site service & schedule. 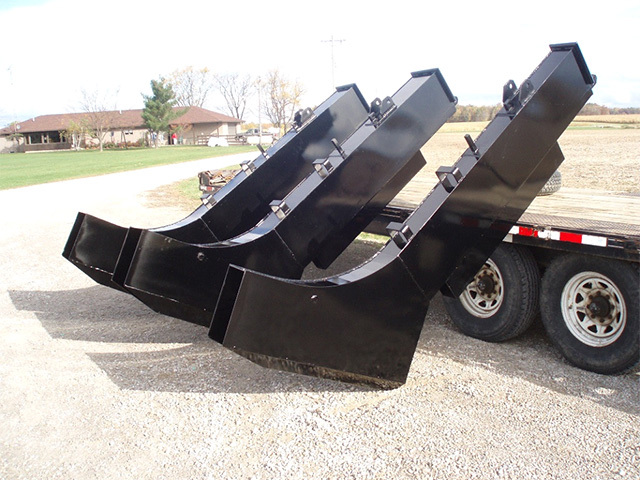 You can purchase trencher models, parts and accessories directly through DK Trenchers, or through one of our dealers. 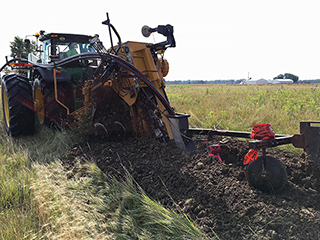 Follow us for stories, tips, news, pictures & videos of our trenchers. 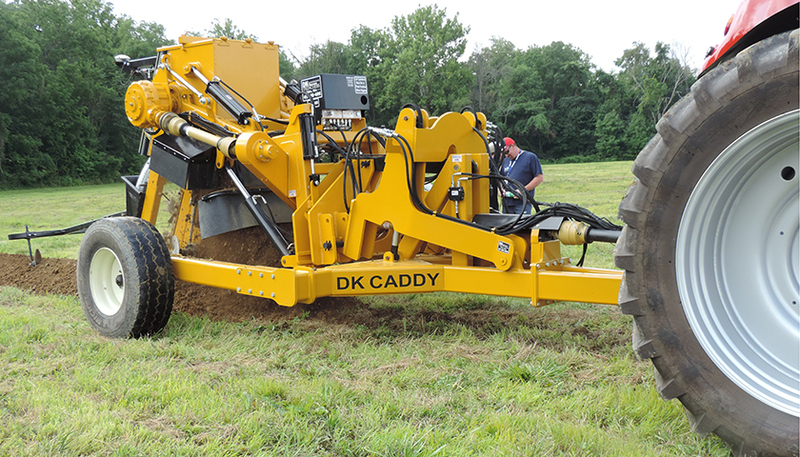 Take a look at the models offered by DK Precision Trenchers. 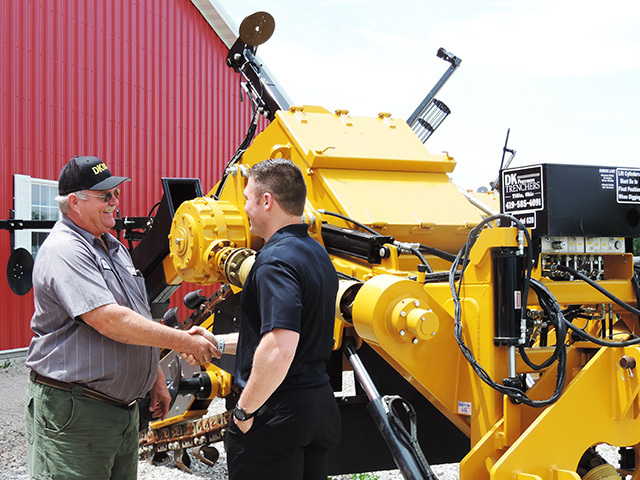 Find a that machine will fit your needs, and learn about the specifications for each machine. 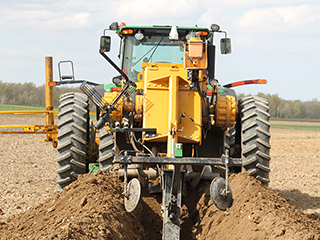 A great asset for smaller tile and smaller tractors. 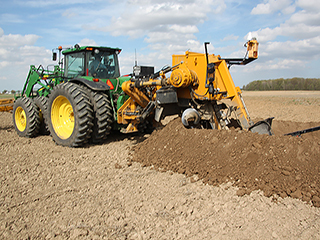 This efficient digging machine was introduced in 2008 and stormed the Ag market all over the country. 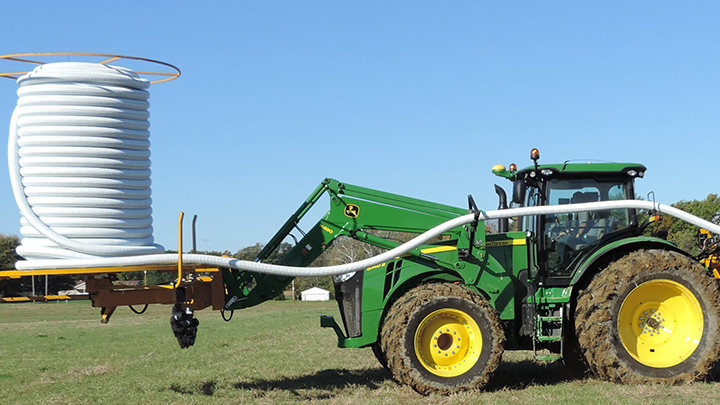 150 hp minimum, CVT or IVT, 3 Tractor Remotes, and 3 point hitch all required for this machine. 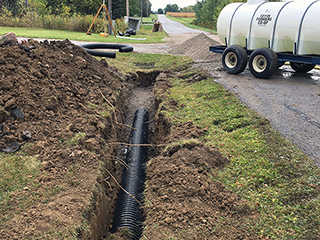 This machine was designed and brought to life by the high demand of a machine to install larger mains and to handle a wider variety of soil conditions not only all over America, but all over the world. 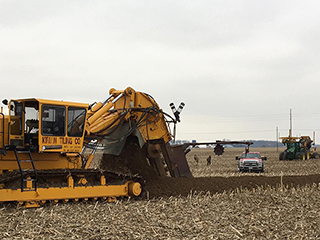 DK Trenchers is proud to show off ‘The Beast’ with thicker steel, double the power, double the weight & capability of the Original DK Machine, the DK-612. 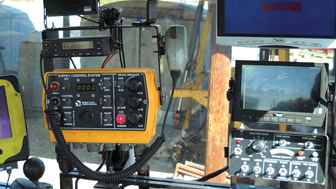 Some of the best most trusted equipment needs the best accessories to speed up and enhance your business. Take a look at some of the must-have items DK offers. 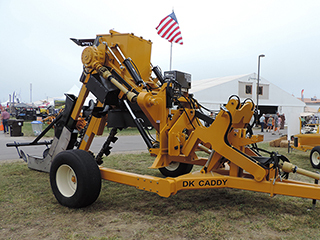 This DK Caddy has been specifically designed to enhance the DK trenchers performance. Heavy, well built, and simple- the core idea brought to life. Do more with the genius idea of the DK Caddy. Removes the necessity to have front end weights when carrying the DK on the 3-pt hitch. OnBoard Reel makes tiling simple!